Bhubaneswar:7/12/18: Senior IAS officer Sanjay Singh has been appointed as Information and Public Relations (I&PR) secretary. 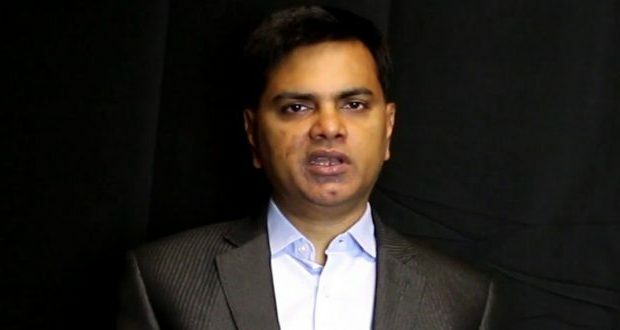 Singh will also remain in additional charge of Skill Development & Technical Education Department secretary and the CMD of Odisha Industrial Infrastructure Development Corporation (IDCO). Singh will take charge from Hemant Sharma. Sharma is presently holding the post of Energy secretary and the CMD of Gridco and OPTCL. Chief Minister Naveen Patnaik has approved the appointment of Singh while an official notification will be issued on Friday.